How Facebook Timeline Can Enhance Marketing | Best Marketing Techniques - Discover The Best! Facebook has recently launched the Timeline for brand pages. Many marketers and brands are looking to enhance their customer relationship management and user engagement with the help of Timeline. Brands like Coke and Starbucks are first in the line to introduce their interactive and good looking Timeline pages and soon many other brands would have to follow as Facebook would make the change as mandatory. Facebook has also provided the option of Preview to the page admin in order to check how the page will look like. This makes the task of planning and assessing much easier and useful. One of the visual temptations of Timeline is the cover photo. This approach of Facebook shows that Brands can use the visual approach to connect with their customers. 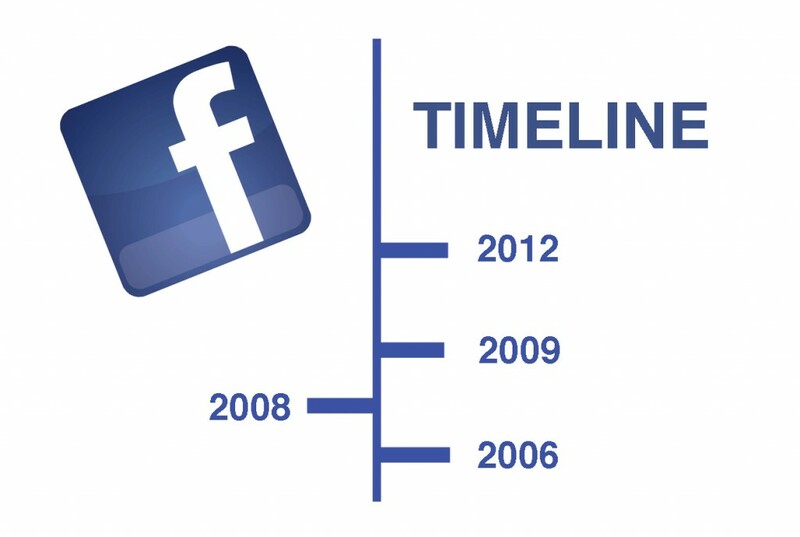 This post is going to discuss why Timeline can make or break a Facebook brand page. Content is the most useful asset and the soul of the internet. Content in the social media is not only about a couple of sentences or text. The world we live in is instant where people or in other words users share content with the help of mobile devices. The most shared content on Facebook comes in the form of videos, photos, site links and locating sharing pins. Facebook Timeline is a useful tool for brands to spread content. It is important for brands to know which content will drive the most engagement. Dunkin’ Donuts is making an effective use of Facebook Timeline in the sense of the content. There are more than 5 million fans of Dunkin’ Donuts page and the reason is that it is highly customer-centric. Visual is not the only thing which comes with Facebook Timeline, brands should also allow their fans to share content. Landing pages have always been a great help to brands and page admins. The landscape of brand pages has undergone a transformation after the introduction of Facebook Timeline. Before there were tabs which could be controlled by the users to get the desired impression but with Timeline, there are none. This leads to less instant likes and fan-gating. The advantage is that Timeline lets the users to get lost in the pages and explore to learn more about the brands. The disadvantage is no call-to-action likes such as ”Like Us Now to View More” which helped brands to get instant fans. It’s totally up to the brands to customize their pages in such a way that users would like to share them. Timeline is a great opportunity for the brands to engage their users with not only the user-generated content but the brand-generated content as well. There is no difference between a Timeline page for brand and a Timeline for a user profile. Every brand owns a rich history and Facebook Timeline enables brands to expose their history, achievements and milestones. Timeline for brand pages acts like a Wikipedia with everything documented in and readily available for the users to know about. A brand with an open history can definitely drive more fans and ultimately customers. Real-Time Analytics were launched by Google in 2011. Facebook was missing this feature until the release of Timeline for brands. The Timeline for brands has provided the community managers and admins with the tools to enhance their experience of social monitoring. The Real-Time Social Analytics of Timeline enables the page managers and admins to get the data in the form of Engaged Users, About, People Talking and Page post metrics. This also provides the brands and marketers with the opportunity to act instantly regarding replacements of content or ads in order to make it less stressful and more interactive for the users. It is still important to discover if Real-Time Social Analytics of Facebook is a game-changer or just hype. This entry was posted on Monday, March 12th, 2012 at 12:16 am and is filed under Facebook, Internet Marketing, Marketing, Social Media Marketing. You can follow any responses to this entry through the RSS 2.0 feed. Both comments and pings are currently closed.